Climate change and its impacts cut across all SBAs. Supporting sustainable development agendas while tackling the effects of climate change is an example illustrating this inter-linkage. 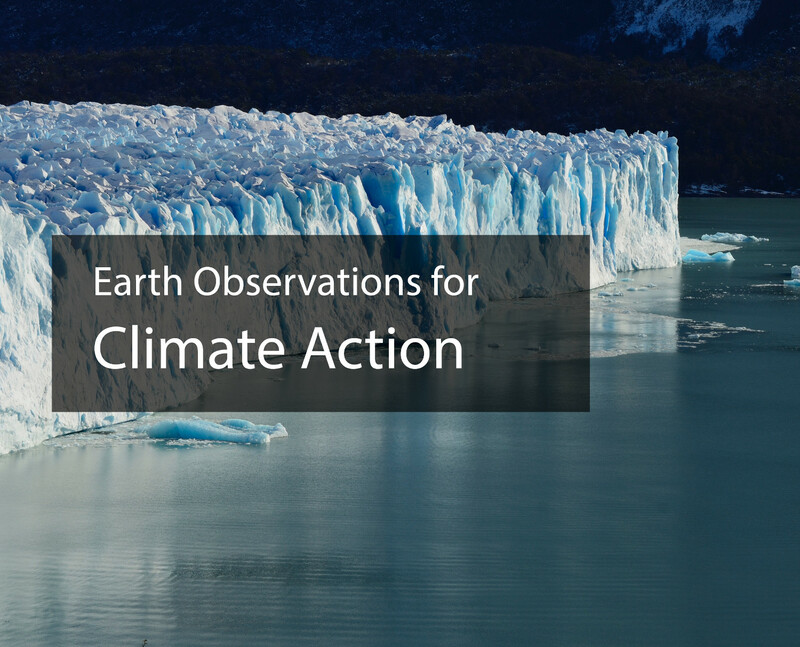 Hence, GEO will supply the requisite Earth observations in support of effective policy responses for climate change adaptation, mitigation and other impacts across the SBAs. GEO will work with its partners, such as the World Meteorological Organization (WMO) and the Global Climate Observing System (GCOS), to lead national, regional and global efforts to enhance global observation systems, thereby strengthening resilience and adaptive capacity to climate-related hazards and disasters in all countries.